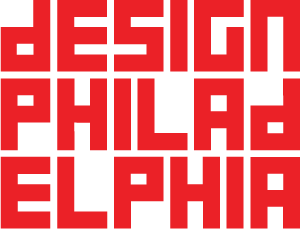 You're invited to join artists, designers, architects, and design-savvy Philadelphians to celebrate our City's love for design. Join us as we take over Cherry Street Pier and kickoff the 15th annual DesignPhiladelpia festival. Installations? Yep. Food and beverage? Uh-huh. Design trendsetters and experimenters? Check. If you love design, you’ll love this party. Tickets to the party will go on sale soon, watch for announcements.